Mod BMW M3 E30 B. O. Yapım for GTA San Andreas from Tc_Beko. 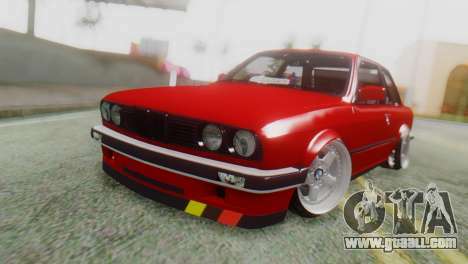 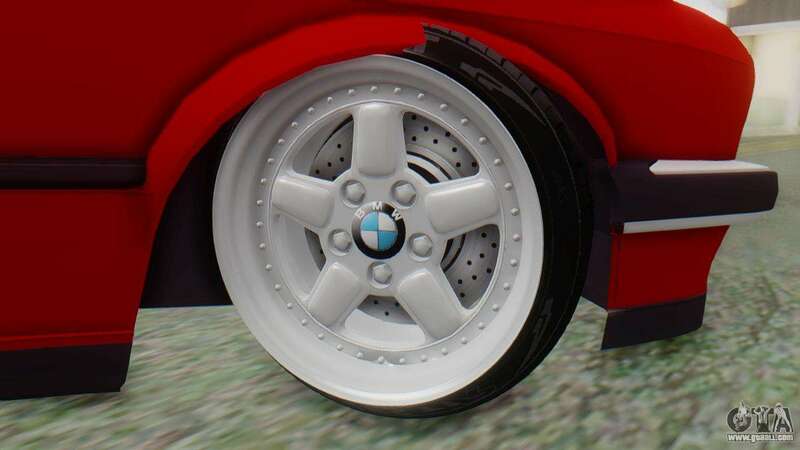 Links to free download mod BMW M3 E30 B. O. Yapım for GTA San Andreas are below on the page. 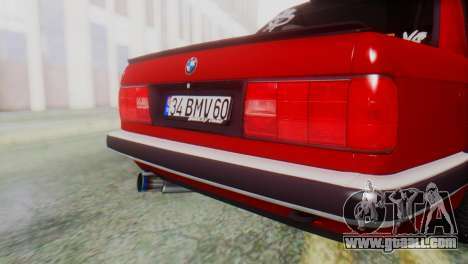 After downloading you need to run our brand autoinstaller mods for GTA series of games and install the mod.